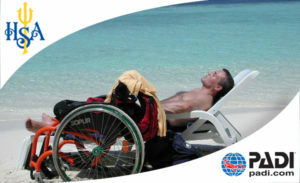 We offer a range of courses from PADI Discover Scuba Diving to Dive Master and many specialities. 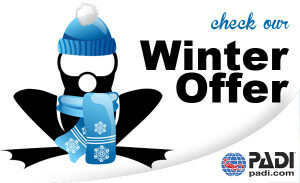 If you are a DIVE CLUB or a GROUP of friends organising a diving holiday, we offer what you are looking for! To enrich your time in Spain, we can provide extra activities for you, kayaking, horse riding, tapas & wine tours! 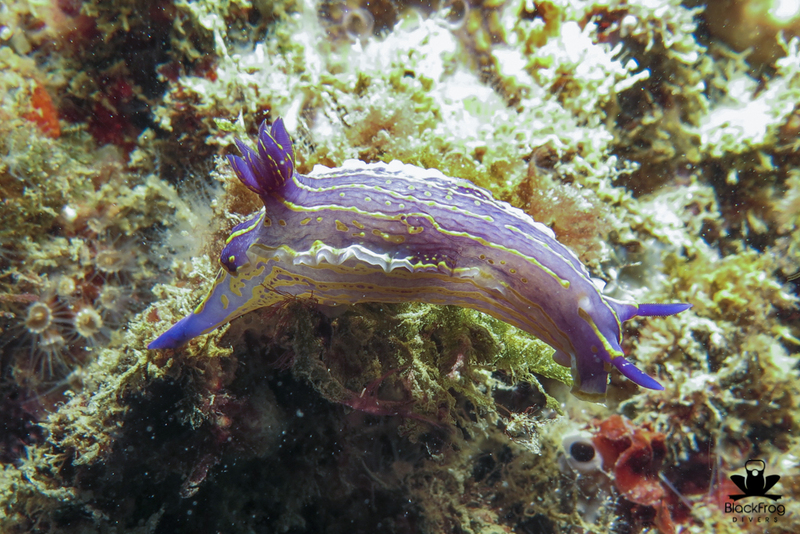 Black Frog Divers are the friendliest scuba diving business on the Costa del Sol. 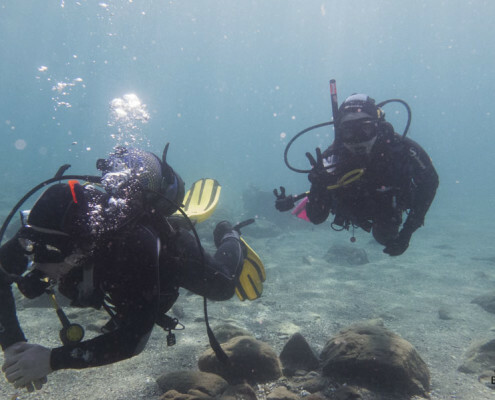 The Torrox based dive centre is run by two PADI Professionals, Sara and Marcin, they are extremely knowledgeable about all things scuba diving. 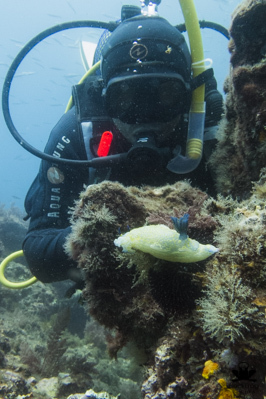 They run an efficient PADI 5 Star Dive Centre, providing PADI certified scuba diving courses and accompanied snorkeling and scuba dives along the coastline of the Costa del Sol. 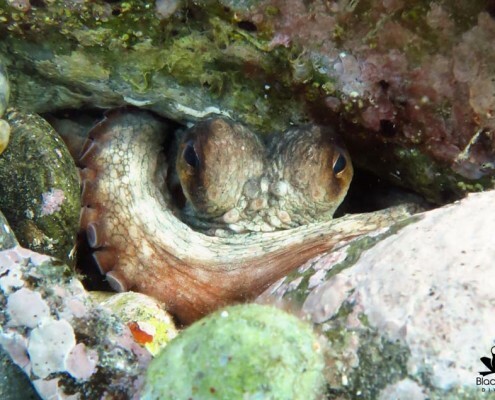 Our dives are easy access beach dives, with close shallow reefs and dive sites for snorkeling and scuba dives. We can also access deeper dive sites by boat with our partners in the area. In the Mediterranean coastline of Malaga, there is an abundance of sea life, ranging from amazing colourful coral, mola-mola, fish, octopus, anemones and more. 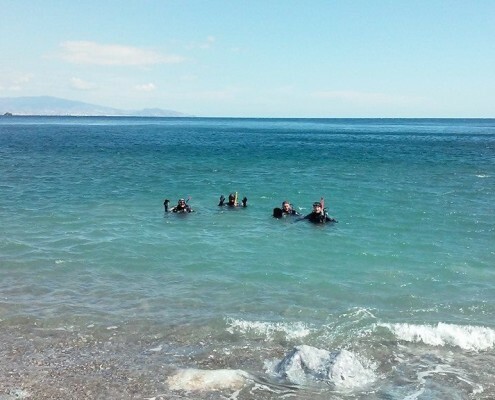 DISCOVER THE MEDITERRANEAN SEA WITH BLACK FROG DIVERS! 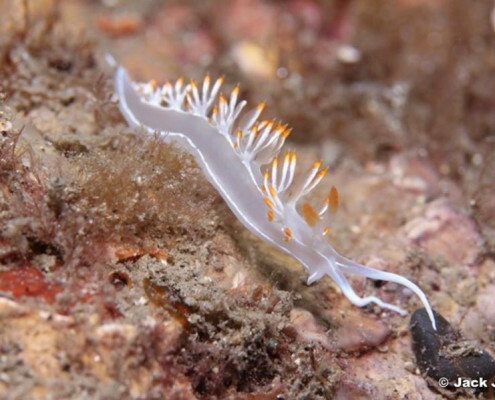 Schools of sardines, Moon fish (Mola-mola or Sun fish), Stone fishes, Flying Gurnard, colourful starfish, crabs, octopus, big anemones, sponges, sponges, conger eel, murene, electric ray, nudibranches and flowered corals. Look at our Gallery and have a taste of what it is waiting for you! 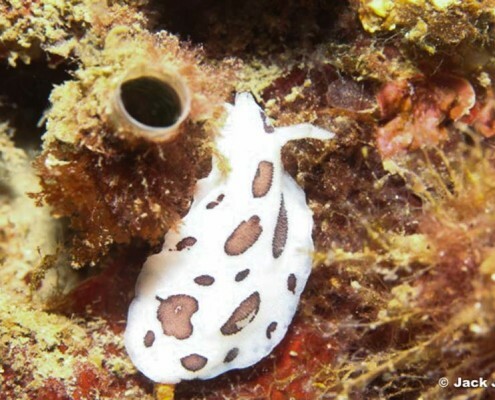 Black Frog Divers are run by two professional and experienced divers, Sara and Marcin. 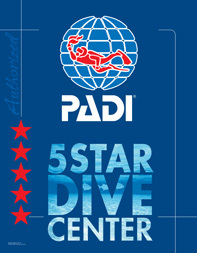 The dive centre is an Internationally recognised PADI 5 Star Diving Centre located in Torrox Costa on the Costa del Sol in southern Spain. Torrox Costa the place where you can find “The best weather in Europe”, less than one hour drive from Malaga airport. Torrox is one of the Andalusian white villages (like Nerja,Torre del Mar or Frigiliana, to name just a few), overlooking the sea with a beautiful mountain backdrop. The Black Frog Divers dive centre is part of the Laguna Beach complex, which is conveniently located close to the shore. 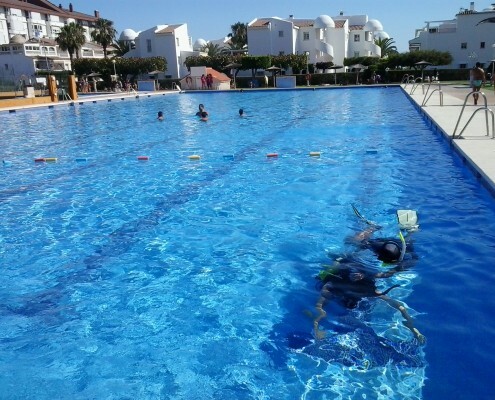 The Dive centre provide a very personal service, concentrating on giving clients one to one attention and training, ensuring an enjoyable and memorable experience. They speak Spanish, English, Italian and Polish and teach in the mother tongue of diving “sign language”. 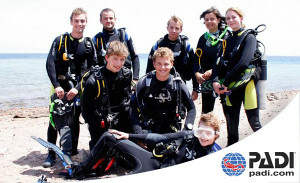 We pride ourselves on being approachable friendly and want you to be part of the PADI diving family. 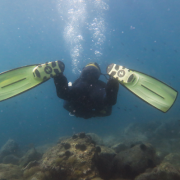 With knowledge comes expertise and with this gained by our qualifications and knowledge of the local area, we provide a great scuba diving experience for all levels of divers. Marcin is our experienced Dive Instructor at the Black Frog Dive centre in Torrox, Malaga. 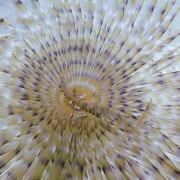 Sara is a qualified Dive Master and underwater photography lover. 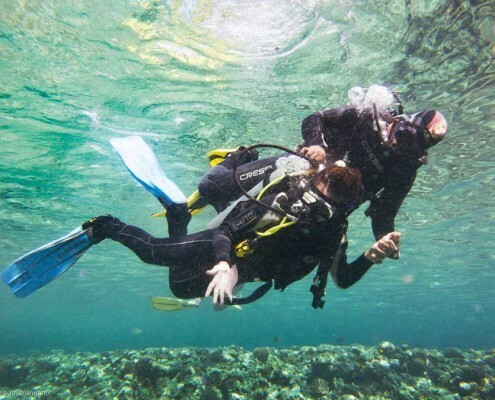 We provide a professional, fun and interesting experience whether you are a snorkeling enthusiast or a budding scuba diver. With us you are going to be safe. Während unsrem Familienurlaub im September 2015 in Torrox haben wir (meine Frau und ich) einen Tauchgang mit Black Frog Divers getätigt. Ich tauche seit 16 Jahren, aber für meine Frau war es der erste Tauchgang. Empfangen wurden wir von Sara und Marcin. Beide haben einen sehr netten und motivierten Eindruck gemacht. Alles war von Anfang an sehr freundlich und warmherzig. Der Tauchladen macht einen sehr guten und sauberen Eindruck und das Equipment ist in einem sehr guten Zustand gewesen. 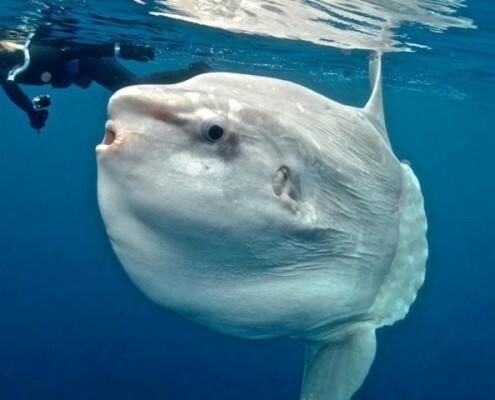 Meine Frau hat sich dann für einen Discover Scuba Diving Tauchgang entschieden. Die Preise wurden dabei sehr transparent und zuvorkommend gestaltet und erläutert. Auch die Terminfindung war unkompliziert. Wir waren dann am Folgetag zusammen mit Marcin am Tauchplatz Marina del Este…. Si quieres aprender a bucear, ningún sitio mejor que este. Marcin y Sara son encantadores y muy profesionales. Fui en familia con la intención de sacarnos el PADI OWD y lo conseguimos. Buceamos cerca de Torrox en Marina del Este e incluso nos atrevimos a hacerlo de noche gracias a la confianza que nos transmitía Marcin. I had lost my nerve when snorkelling in Australia and after explaining to Marcin and Sara I was scared they were so kind, considerate and gentle with me, before and during the dive I felt 100% in safe hands with Marcin, he never was more than a few meters away and always looking to check I was happy. I achieved a life long dream and I am so grateful to them, I am all my family will be booking Marcin and Sara every time we wish to dive in Spain. I really cant recommend them enough.